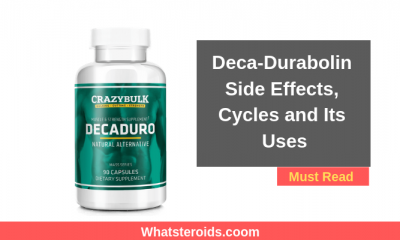 Planning a Deca Durabolin stack is quite a difficult task if you are aware of the many side effects this anabolic steroid is known to cause. The same is true, that Deca Durabolin is one of the most versatile steroids that can be easily used for bulking as well as cutting. 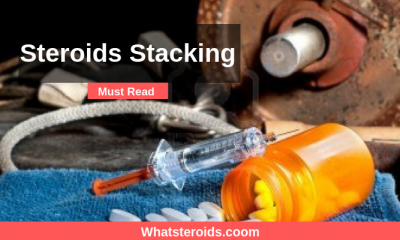 We researched what are the best and worst steroids with Deca stack, also known as Nandrolone Decanoate, according to their benefits versus health risks and come up with a list of combinations that you will definitely want to bookmark for a later time. Aside of this, further in this article, you will find precious information regarding proper dosage and cycling duration, along with advice on what other factors to take into consideration for getting the most from your cycling. As you might know, Deca Durabolin is that type of steroid that can work fine alone. We talked about it here. 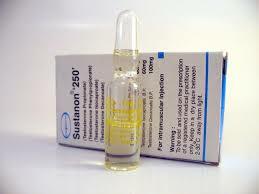 And if you will take a look you will find more other useful information about this drug. 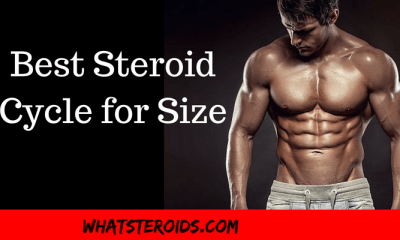 However, Deca stack with any other steroid such as Testosterone, Trenbolone or orals - Anavar and Winstrol - and you get a powerful mix that can successfully serve any goal you have, whether this is gaining muscle mass or burning fat. 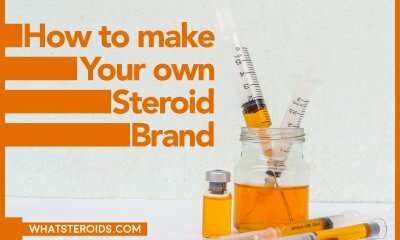 Initiate a discussion about Deca Durabolin with any experienced bodybuilder and the first thing you will be told is that Deca is the number one steroid to mix with testosterone supplements. 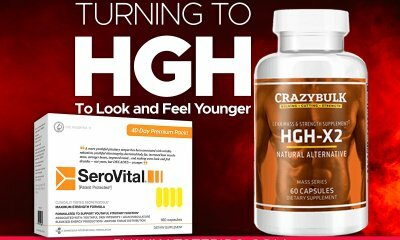 This is because Deca Durabolin suppresses the body’s testosterone natural production, hence is necessary to replace it to reach the wanted results. 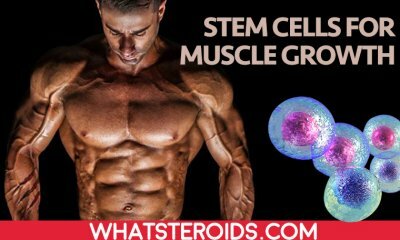 We have talked about Deca Durabolin And Recovery Of Testosterone Production, just click on the text for more insights. Is there a certain type of testosterone esters that is best to mix with Deca Durabolin? No, Deca provides amazing results with any form of Testosterone, be it Cypionate, Enanthate, Propionate or Suspension. Regarding dosage and duration of cycling, before setting them up a number of vital indicators should be taken into account. One of them if blood lipids level. 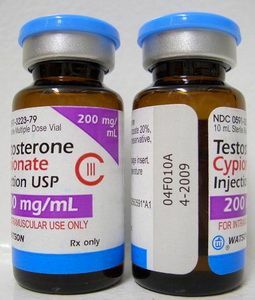 In order to keep it within normal limits a 200mgs of Deca mixed with 600 mg of Testosterone Ethanate, for example, taken for longer than 10-12 weeks is known to be quite safe for your health. Trenbolone is a powerful bulking agent and it could be very tempting to mix it with Deca Durabolin stack for reaching greater results. The truth is that such combination can be hard to run because of hormonal imbalances that might occur. 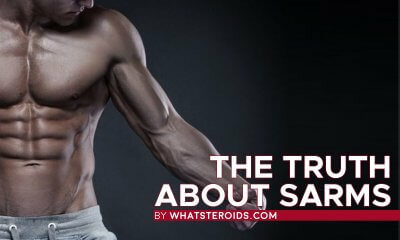 This is mainly caused by the fact that both Trenbolone and Nandrolone Decanoate are 19-nor compounds. 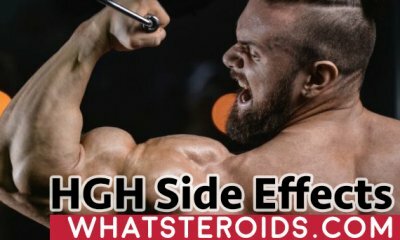 As this, they heavily increase testosterone level and converts into estrogens in the liver which may lead to an array of unwanted side effects. Does it mean that nobody should try Deca Trenbolone stack? 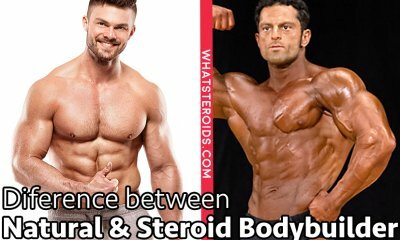 Unfortunately, such a mix is mainly designed for experienced bodybuilders, that have a practical knowledge of cycling such harsh steroids. But it’s not the case to be disappointed because there are more efficient Trenbolone cycles. 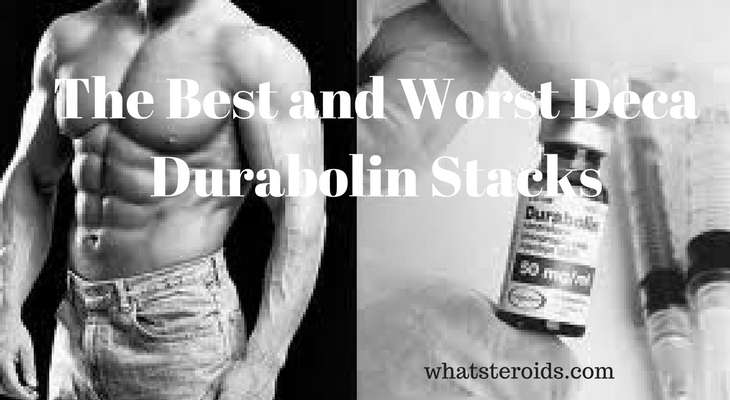 Stacking Deca Durabolin with Dianabol is an old practice known from 70’s and is still very common among bodybuilders today, especially those who want to bulk up ahead of the competitions. 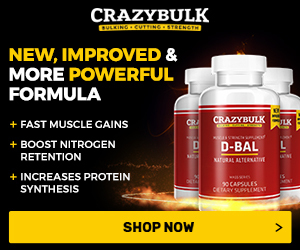 Dbol and Deca Durabolin are one of the most powerful mixes for gaining long-lasting muscle mass. 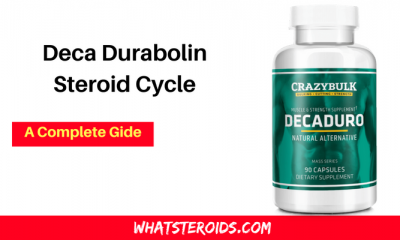 The 14 weeks Dbol and Deca Durabolin are quite popular among steroid users, with 50mg of Dbol administered within first 5 weeks and 600 mg per week of Deca taken from week 6 to 14. Deca and Anavar stacking are not common because of large dosages that have to be taken in order to achieve some noticeable results. That’s why it's better to stay off such combination or in best cases to stick to low or moderate doses. 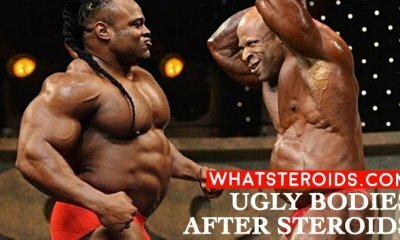 On the other hand, Deca Winstrol is a mild and safe mix that many bodybuilders use to burn away fat or build some lean muscle mass. More than this, Deca and Winstrol is the best stack for joints, healing tendons and joints pains like no other steroid can do. 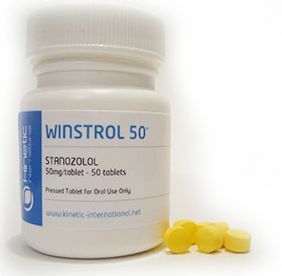 An optimal dosage of Deca Winstrol supplementation is around 200mg a week of Deca plus 25 mg a day of Winstrol. Many individuals do make such a cycle a 14 weeks length adding testosterone within the first weeks. This is one the combination that is better stay away, as risks definitely overcome potential benefits. Known to struggle one another to access the same receptors, Deca and Equipoise stack is less used unless you decide to them in another way. 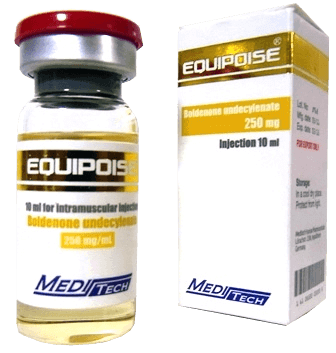 Namely, when Equipoise is used as the main compound and Deca in the lower dosage for its therapeutic properties. Whether you are looking for cutting or bulking, the above Deca Durabolin stacks would definitely be of help. We guided you through the best and the worst combinations of Deca Durabolin and gave you enough reasons and evidence to select the ones that fit your level. We hope that with some more research and a little experimentation you can find out the Deca Durabolin mix that works perfectly for you and keeps you safe during and after the best deca cycle. hi Just want o no if you guys are in Australia and how to pay you guy having trouble with other sites cheers John.